This guide provides search strategies and recommended resources for research in English 111 with Dr. Melissa Mendendez. In Person: stop by the Library on the West Campus, or chat, call, or email for an appointment. 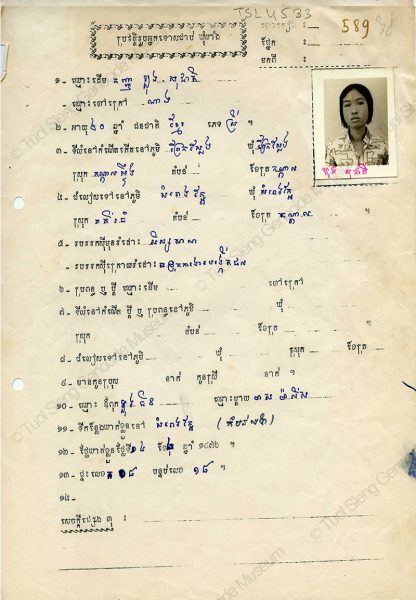 Image: S-21 interrogation and detention center identification document for Long Socheat, a student who was arrested and imprisoned by the Khmer Rouge regime in 1976. Image courtesy of the Tuol Sleng Genocide Museum website. The information on the following tabs of this guide will help you identify keywords for your topic, find and evaluate different types of sources, and cite your sources. If you need more help with your research, contact a librarian by chat, phone, email, or in person, or explore the library's online tutorials. For writing help, see the About SBCC's Writing Center or The SBCC Learning Resource Center Writing Tools Online. Any of the SBCC librarians can help you! If you can't reach me, stop by the reference desk in the library, call the desk at 805-730-4444, or chat with us online.